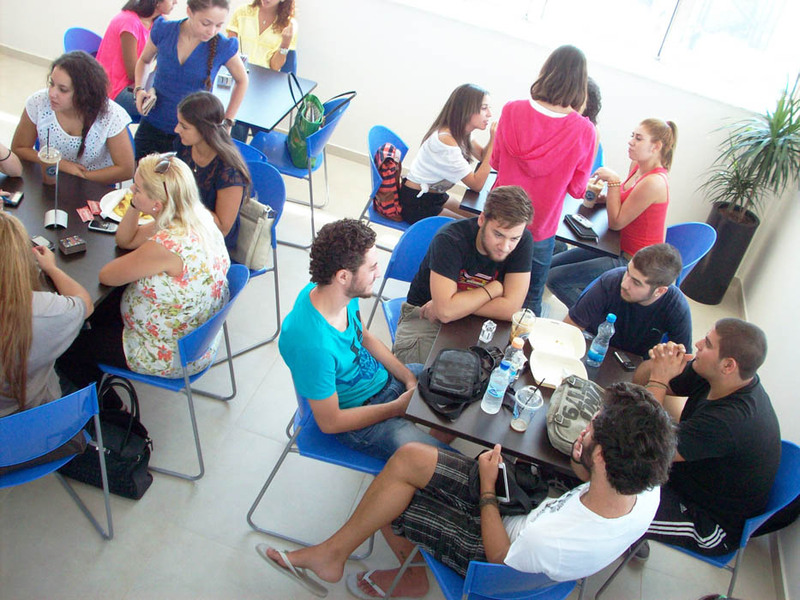 The Alexander College cafeteria serves students and staff with food and drinks of the highest quality and competitive prices. 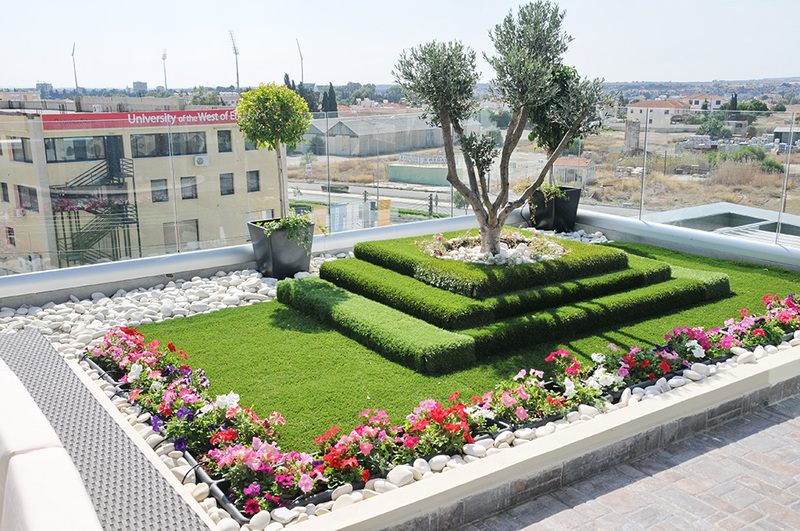 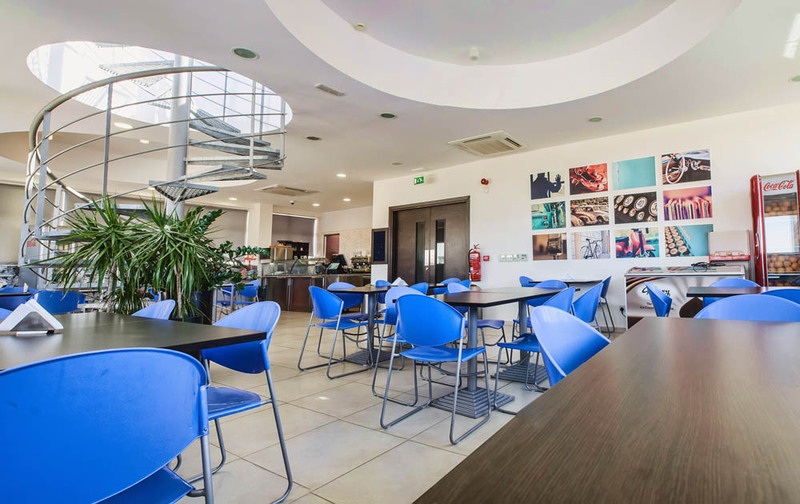 The cafeteria is located on the second floor of the College building, and extends to the roof garden. 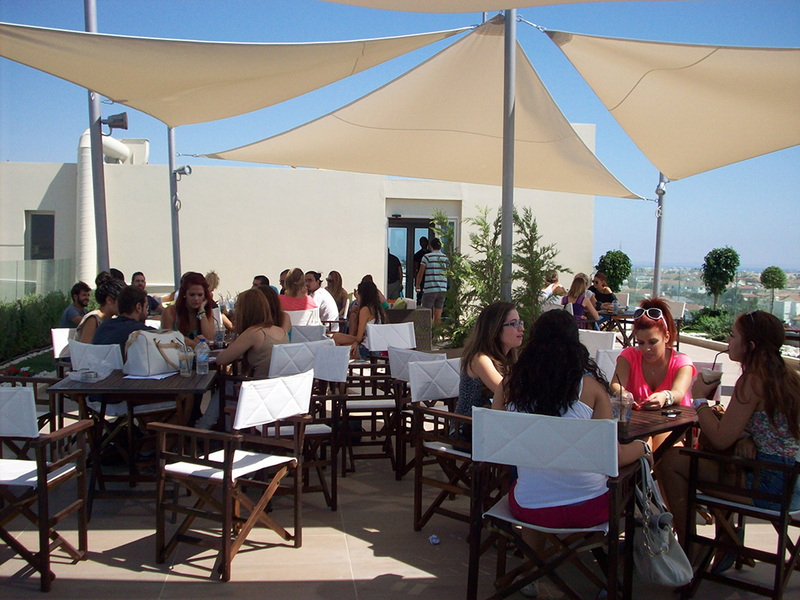 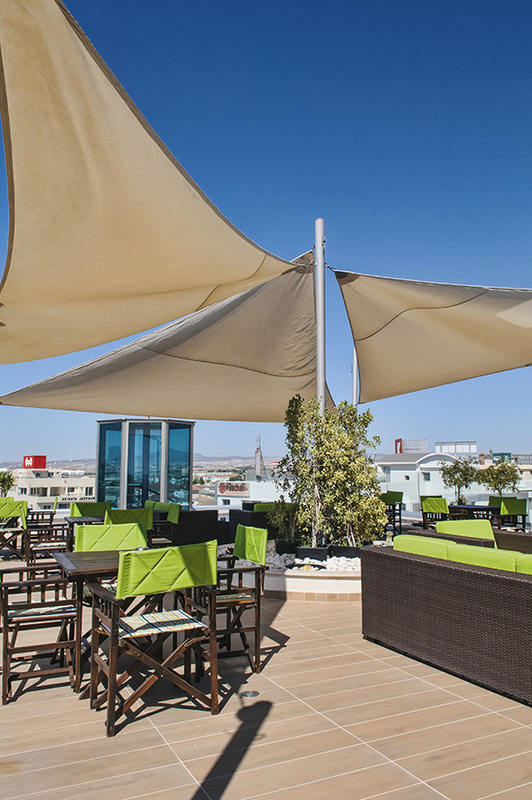 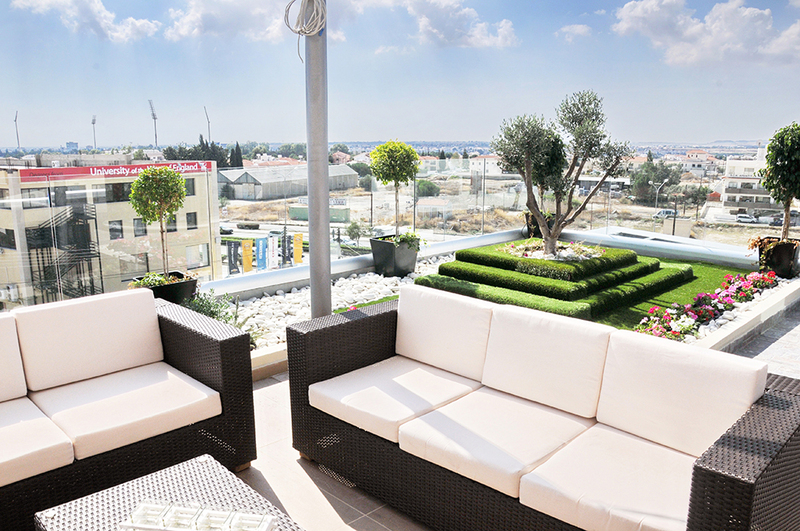 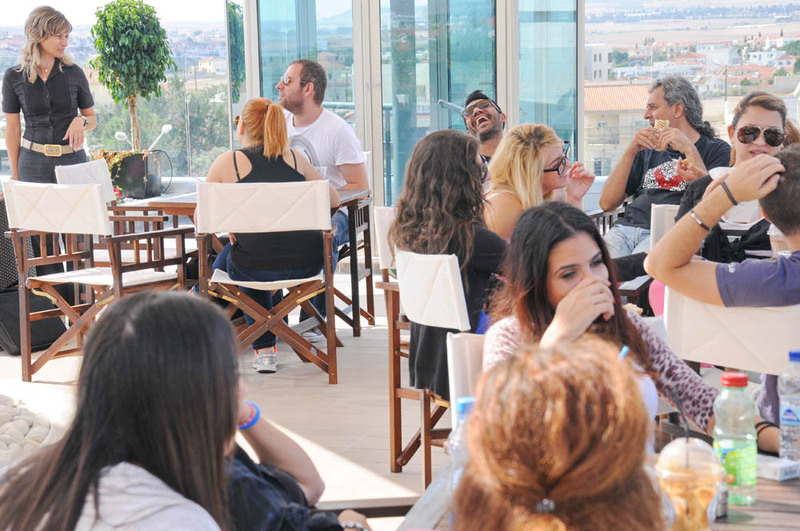 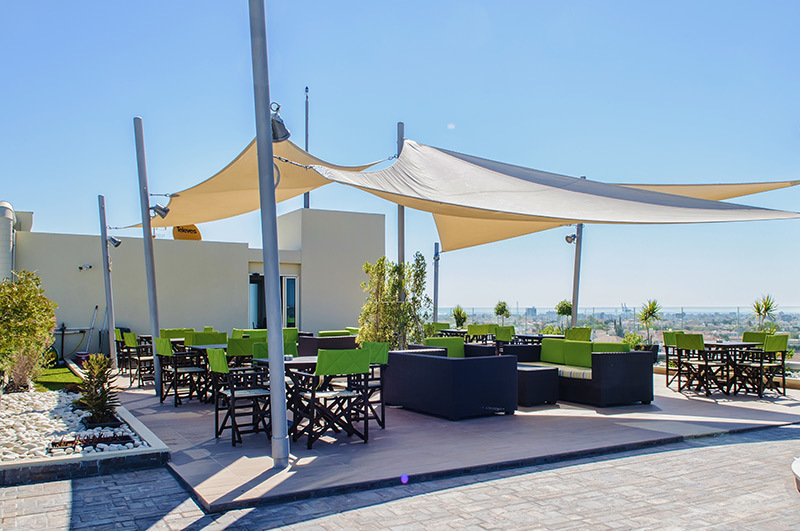 The cafeteria has a capacity of sixty seated people inside and approximately ninety on the roof garden. 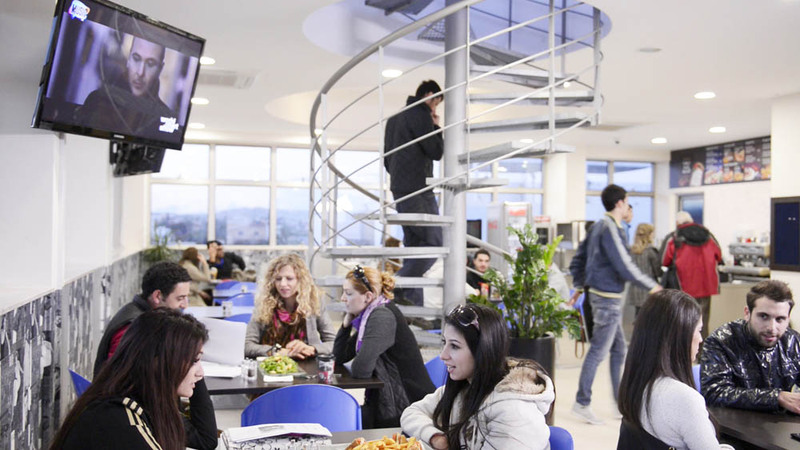 The cafeteria is able to hold cocktail, and lunch or dinner events. 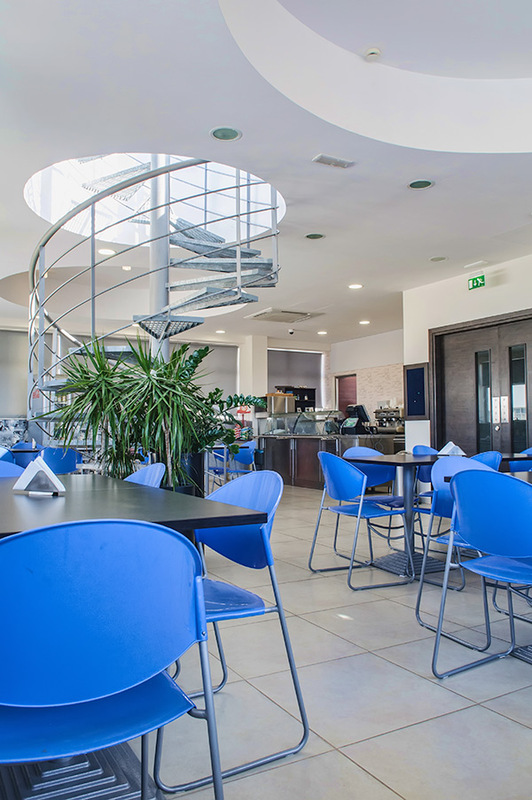 The kitchen is fully equipped with all necessary equipment adhering to the health and safety regulations within the industry.